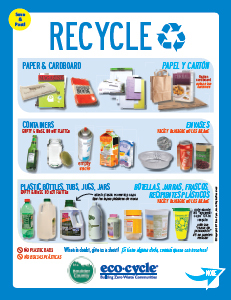 Answer the question, "Can I recycle this?" in seconds! 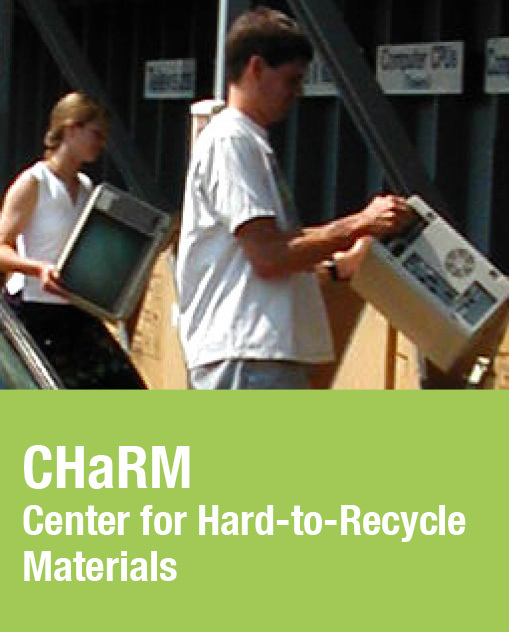 KNOW OF A PLACE IN BOULDER THAT NEEDS HELP RECYCLING? Answer "Can I recycle this?" 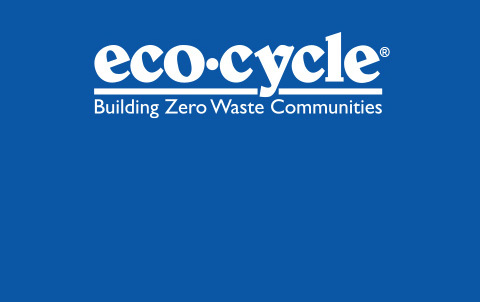 in seconds with the new Eco-Cycle A-Z Recycling Guide App! 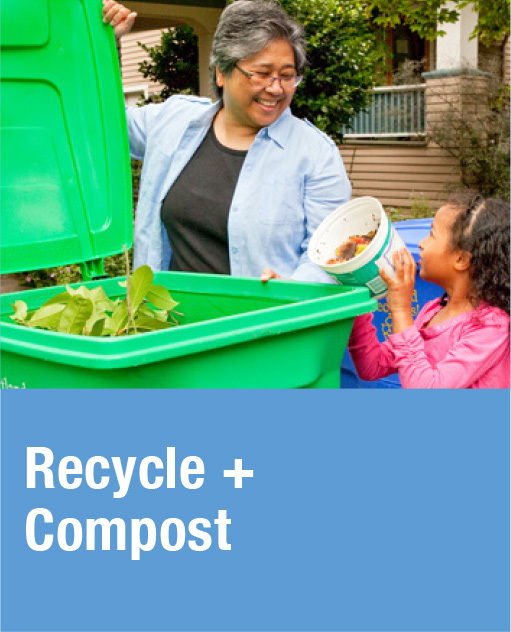 Simply look up your item to learn how and where you can recycle, compost, or reuse it. Includes 500+ materials! Love gardening? Worried about climate change? 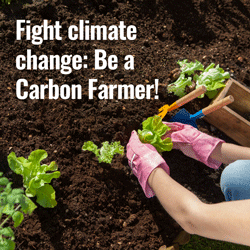 Be a carbon farmer! A widespread focus on building healthy soils may be our best hope in drawing down and safely storing planet-warming CO2. That's why Eco-Cycle and the City of Boulder are working on a study to explore carbon farming approaches to determine whether these practices can effectively sequester carbon in the soil and help reverse climate change. The connection between the waste we generate and our global climate crisis is direct and undeniable. Going for Zero Waste is one of the fastest ways communities can reduce their greenhouse gas emissions and help fight climate change.  YOU can recycle more types of plastics in Boulder County than ever before! 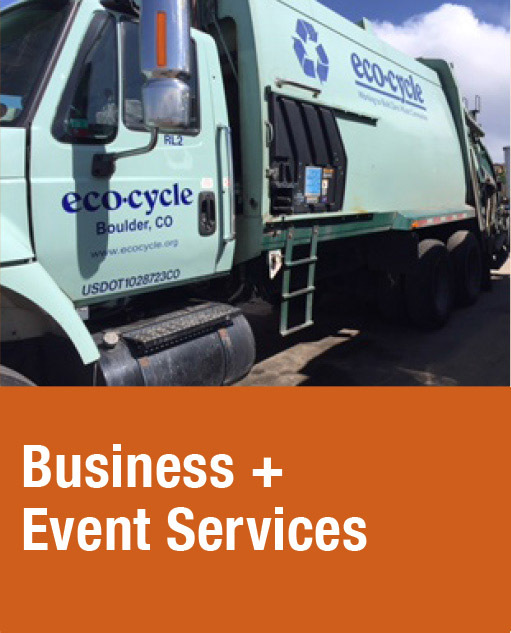 The Boulder County Recycling Center, operated by Eco-Cycle, has completed major upgrades. That means the publicly-owned facility now accepts more types of plastics for recycling -- something the public has been requesting for a long time! 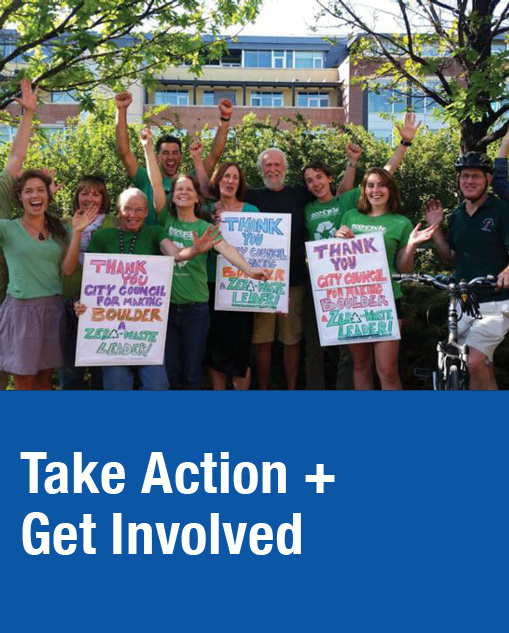 Help build Zero Waste Communities across the state and nation!